MOSCOW (Sputnik) — Ukraine's reported plan to reintegrate its eastern regions has not been put forward to lawmakers and therefore does not merit further discussion, Russia's envoy to the Trilateral Contact Group on Ukraine Boris Gryzlov told Sputnik. "The reintegration bill has not been presented to anyone yet, it has not been submitted to the Verkhovna Rada [Ukrainian legislature], which by the way has ended its session on July 14 and will not meet before September 5. There is a text leaked to the media, I have already given it my assessment. Thus, there is simply no subject for discussion," Gryzlov said in an interview. Moreover, Russia hopes French and German help could persuade Ukraine to carry out its obligations under a two-year Minsk ceasefire agreement, Russia's envoy to the Trilateral Contact Group on Ukraine Boris Gryzlov told Sputnik. "I very much hope that Germany, France and Russia will be able to prove to the Ukrainian side the need to finally take steps on political settlement," Gryzlov said in an interview. France has not officially put forward a plan on settlement of the crisis in Donbass, dubbed the French President Emmanuel "Macron’s plan" in the media, which would differ from the Minsk agreements, Russia's envoy to the Trilateral Contact Group on Ukraine Boris Gryzlov told Sputnik. "Officially, neither Macron nor the French Foreign Ministry presented any new plan which would differ from the Minsk agreements," Gryzlov said. He listed an amnesty law, local election law and permanent legislation approval on the special status of districts within Donetsk and Luhansk regions within Ukraine's constitutional reforms as tasks laid before Kiev. By the way, there are prerequisites for an all-for-all detainee exchange between Ukraine and the eastern regions to go forward despite its delay, Russia's envoy to the Trilateral Contact Group on Ukraine Boris Gryzlov told Sputnik in an interview. "I would not use the word 'prisoners'. There are a lot of civilians who did not hold arms among the detained persons. Yes, we can state that the final stage of the exchange was delayed, but there are all prerequisites that the all-for-all exchange will happen," Gryzlov said. Besides, Russia's envoy to the Trilateral Contact Group on Ukraine Boris Gryzlov told Sputnik he sees no obstacles to meeting US special envoy for Ukraine Kurt Volker. "As I understand, Kurt Volker is getting acquainted with the situation in accordance with instructions given to him. 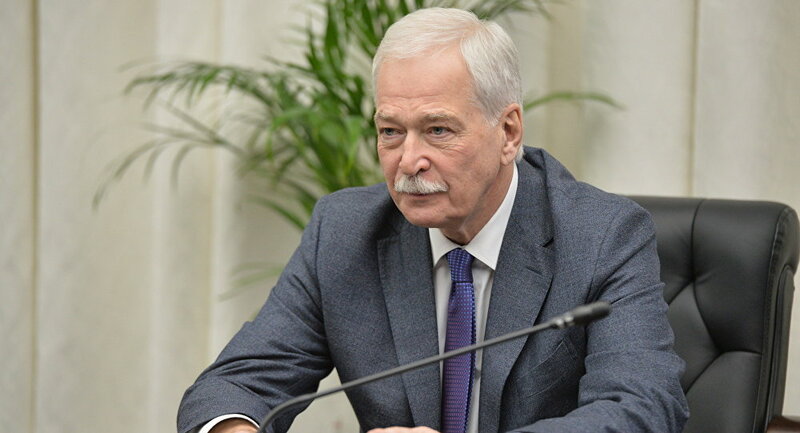 I have not received a meeting request from him yet, I see no obstacles to the meeting," Gryzlov said in an interview. He expressed hope that "having understood the situation, Kurt Volker will contribute to a political settlement in the Donbas." 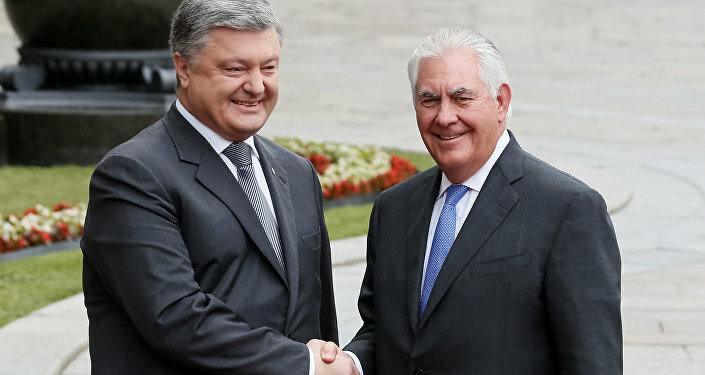 US Secretary of State Rex Tillerson appointed Volker as Special Representative for Ukraine Negotiations on July 7 to coordinate the State Department's efforts to resolve the conflict in Ukraine. 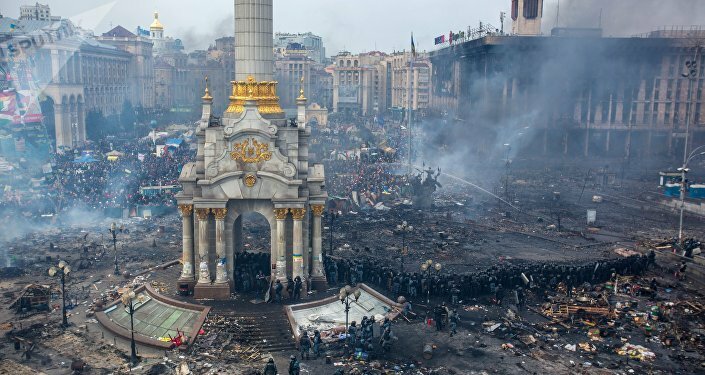 In February 2015, Kiev forces and Donbass independence supporters signed a peace agreement in the Belarusian capital of Minsk. 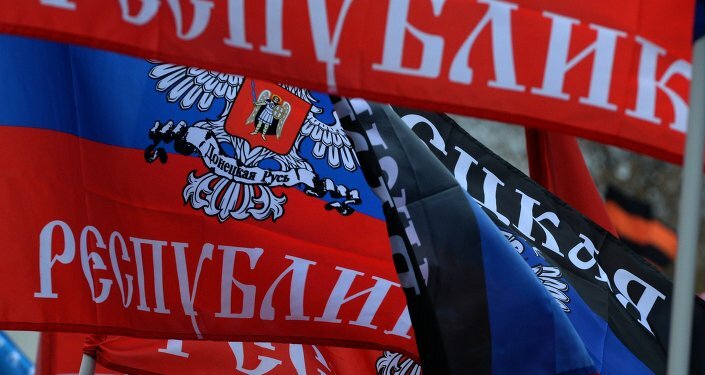 The deal stipulates a full ceasefire, weapons withdrawal from the line of contact in Donbass, as well as constitutional reforms that would give a special status to the Donetsk and Lugansk People's Republics. Despite the agreement brokered by the Normandy Four states (Russia, France, Germany and Ukraine), the ceasefire regime is regularly violated, with both sides accusing each other of multiple breaches, undermining the terms of the accord.